In this unit, we will explore opinions, views and preconceptions about art, develop vocabulary for talking and writing about art, begin learning elementsand gain a broader perspective of the world of art. 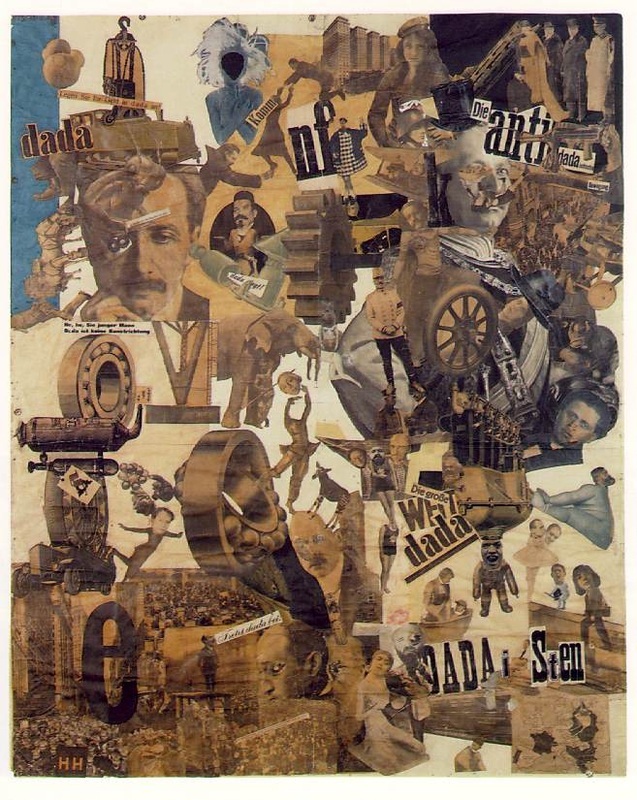 By studying the Dada art movement and techniques, we will experiment with photography, ready-made art, collage, photo-montage, over-painting, and write our own Manifestos about what matters to each of us. "A movement originating in Zurich in 1916 as a reaction both to the chaos of Western society in the wake of World War I and to bourgeois society, which was seen as having produced the war. It is characterized by the rejection of old forms of artmaking in favor of an anti-art that asserts art’s irrelevance and explores new forms of creation. Dadaists are usually divided into two camps: those creating from anger and frustration and those embracing the absurd. 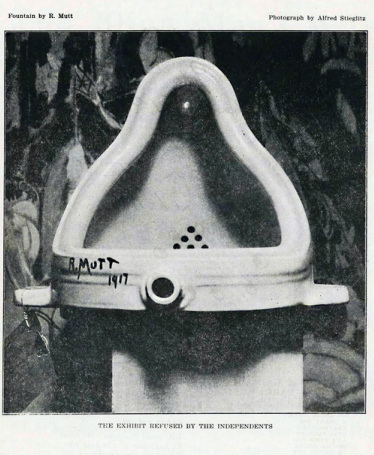 Prominent adherents include Francis Picabia and Marcel Duchamp, both of whom sought in their work to destabilize artistic dogmas, particularly traditional formal strategies and concepts of artistic meaning. From Zurich, Dada spread across Europe—most notably the German cities of Berlin, Cologne, and Hannover—and eventually into the United States, particularly New York City. 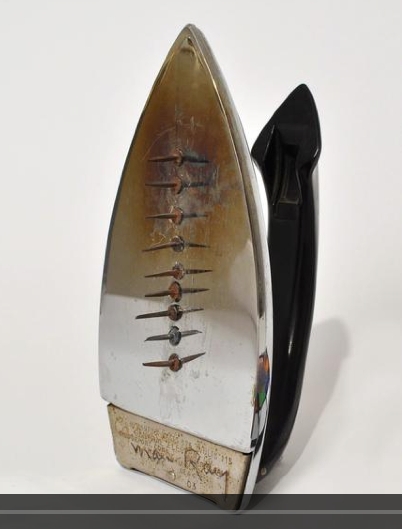 Its emphasis on the bizarre had a major influence on Surrealism, founded in 1924." Marcel Duchamp L.H.O.O.Q. 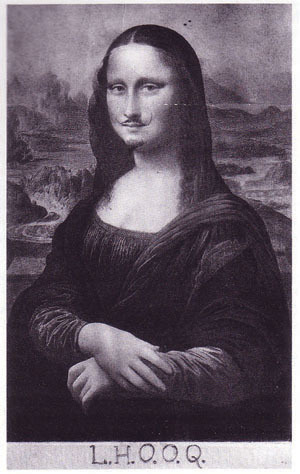 Mona Lisa, 1919 Retouched readymade (reproduction of Leonardo da Vinci's Mona Lisa with added moustache and beard).